Black Diamond FM’s Single of the Week ‘Guilty Flowers’ is the second single from country duo Ward Thomas’s new album ‘Cartwheels’, out on the 2nd of September. Ward Thomas consists of twin sisters Catherine and Lizzy from Hampshire in England. 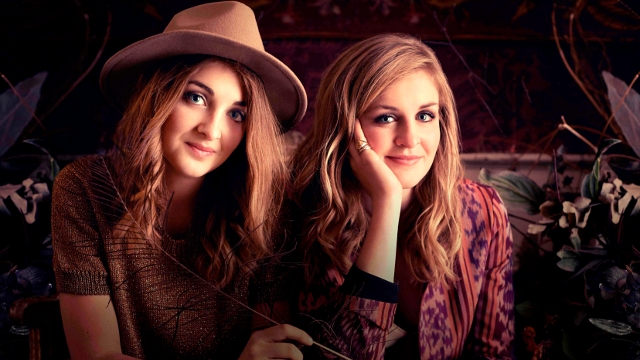 Their debut album ‘From Where we Stand’ won UK Album of the year at the British Country Music Award. Since then they have embarked on several UK tours and will be back on the road promoting ‘Cartwheels’ after its release. As part of this promotional tour Ward Thomas will be playing the Oran Mor in Glasgow on Monday the 10th of October. For more information about Ward Thomas and their music check out their website.